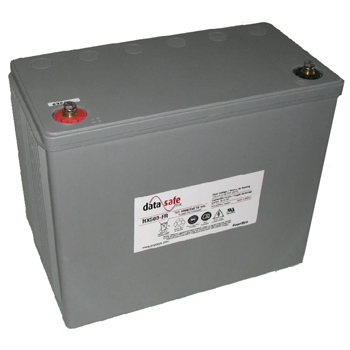 Enersys HX505 sealed lead acid battery is rated at 12Volts,119Ah with M6 threaded receptacle terminals. Dim. 10.7"H x 6.8"W x 13.3"L, Wt. 103 lbs. NOTE: Shipping charges will not be included during the checkout process. 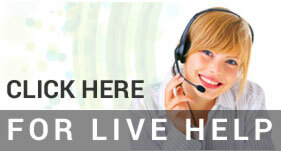 This items ships via motor freight, we will contact you to finalize shipping arrangements before your order is processed.